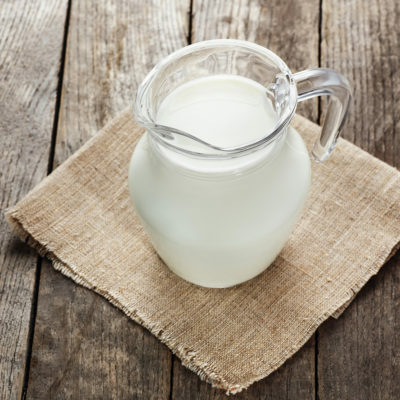 Camel Milk Benefits: Choose an Eco-Friendly Milk - Sahara Dairy Co.
Camel milk has been consumed in India, Africa and the Middle East for thousands of years. 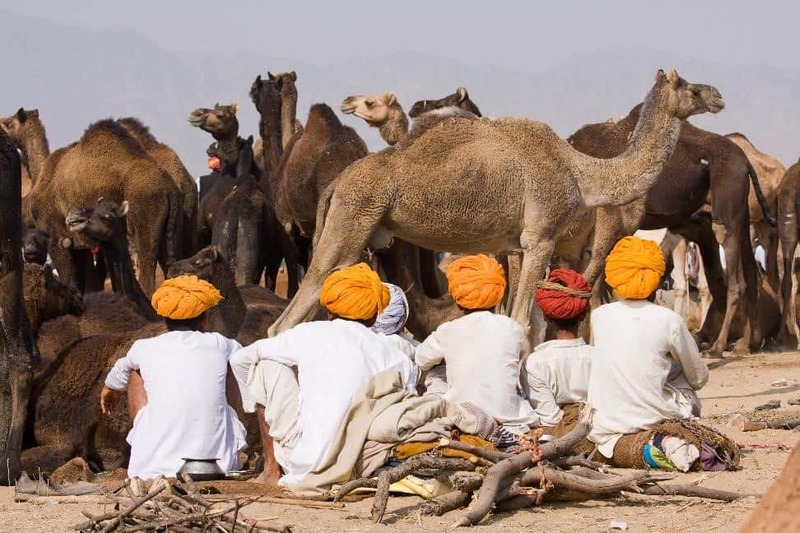 Since the beginning of time, camel milk provided these desert communities a staple food and vital source of nutrients to face and survive the harsh climate and living conditions in the desert. Camel’s Milk is the world’s first and most powerful superfood milk. 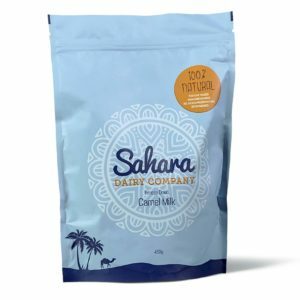 Unlike the dairy cow and camel farmers in the United States, Sahara Dairy Co.’s camels roam free and eat a well-balanced diet of more than 50 different plants and naturally medicinal herbs found only in India. Our camel milk benefits are abundant, it contains vitamins, minerals, amino acids, peptides and nano-antibodies which optimize and balance the immune system. Furthermore, camel milk is non-allergenic; it does not contain common cow’s milk allergens such as beta casein or lactoglobulin, making it the perfect choice for those who are lactose sensitive. Aside from having an abundance of natural vitamins, minerals and trace minerals, more of camel milk’s nutrients absorb into the body than other milks. Recent scientific studies have shown countless camel milk benefits over cow milk, which range from supporting diabetic patients to positively affecting children with autism and optimizing the immune system – among many others. Camel milk also offers substantially higher vitamin and mineral content than cow’s milk. Camel milk has 25% more calcium, 5x more iron and 3x more vitamin C than cow’s milk. Besides being a more nutritionally beneficial milk option, there is a rising concern surrounding cow’s milk in the environmental sector. It is becoming more and more apparent the devastating effect cows have on the environment. A dairy cow poses many problems for our ecology such as carbon/methane emission, water contamination, soil damage and over-foraging. The solution to this problem lies in the environmentally-conservative camel, which has naturally evolved to waste nothing in its harsh desert environment. Unlike the dairy cow, camels are low carbon emitters, efficient milk producers and cause very little to no damage to the environment. When you do a side-by-side comparison of the impact on the environment from a dairy cow to a camel, the results are unparalleled. Cows produce more greenhouse gases than 22 million cars, camels produce less than half that. A cow requires so much feed, it consumes 8 times the land required to house them. Cattle consume 20 lbs. of feed for one liter of milk, camels only need 4 lbs. Cows produce over 120 pounds of wet manure per day, which cause water contamination and environmental damage due to runoff. Camel manure is so dry, it can be burned immediately for fuel. Lastly, cows are slow-moving and heavy footed, damaging soil and overgrazing their habitat. Camels are “economical feeders” that never overgraze vegetation and their “even-toed ungulates” do not disturb the soil or vegetation.